Under Construction - Creating success with online marketing! Under Construction - Creating success with online marketing! FREE training every week to assure success! 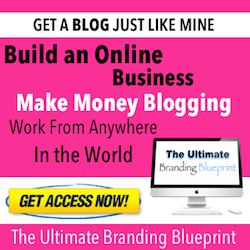 Learn Blogging the RIGHT WAY!